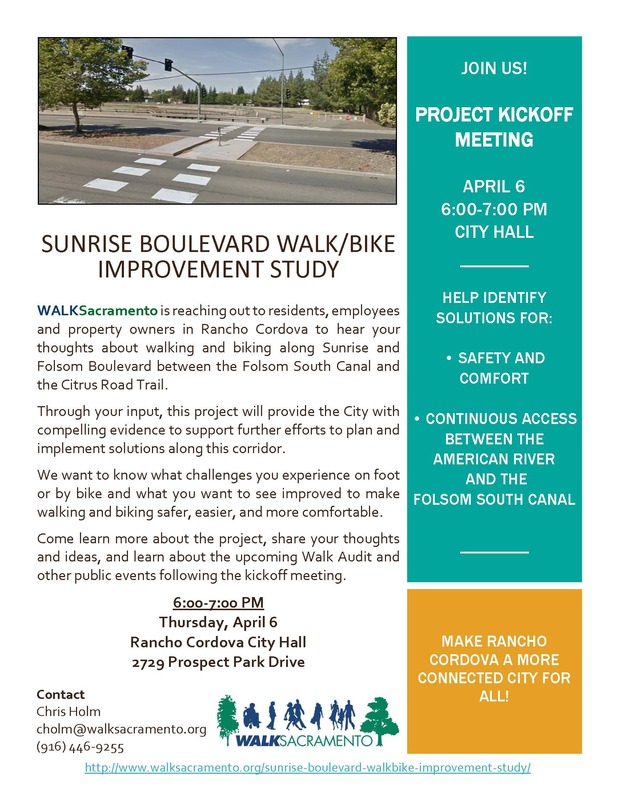 WALKSacramento is engaging Rancho Cordova stakeholders and community residents to improve bicycle and pedestrian connectivity between the Sunrise Corridor Bikeway and the Folsom South Canal trail along portions of Folsom and Sunrise Boulevards. 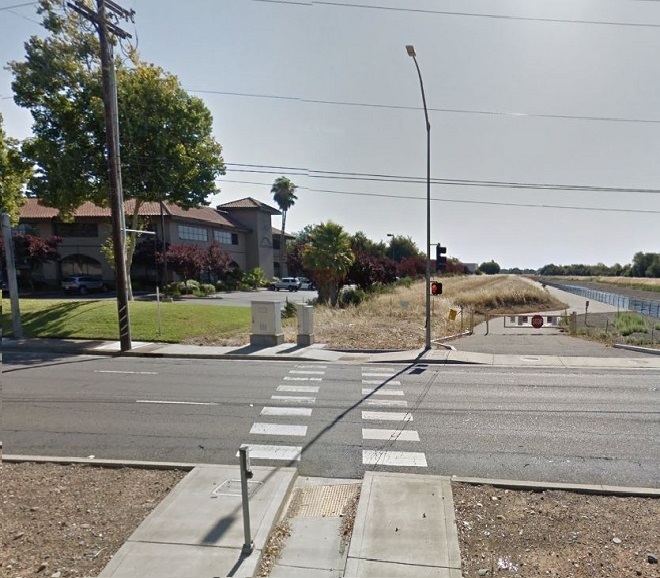 Active transportation improvements to this corridor would create a more connected local and regional trail network, and provide additional north-south continuous travel through Rancho Cordova. 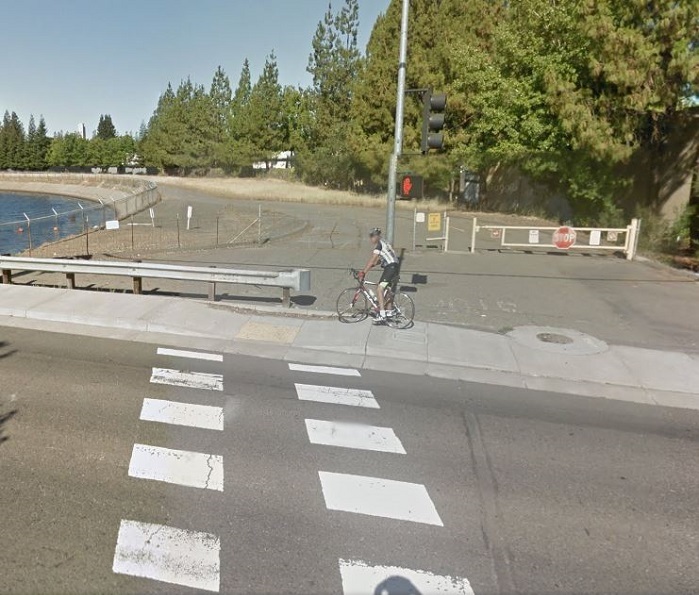 Additionally, improvements would improve local access of the American River Trail, existing employment areas, bus and light rail stops, and future growth areas including Mather South, Anatolia, and the Jackson Corridor. 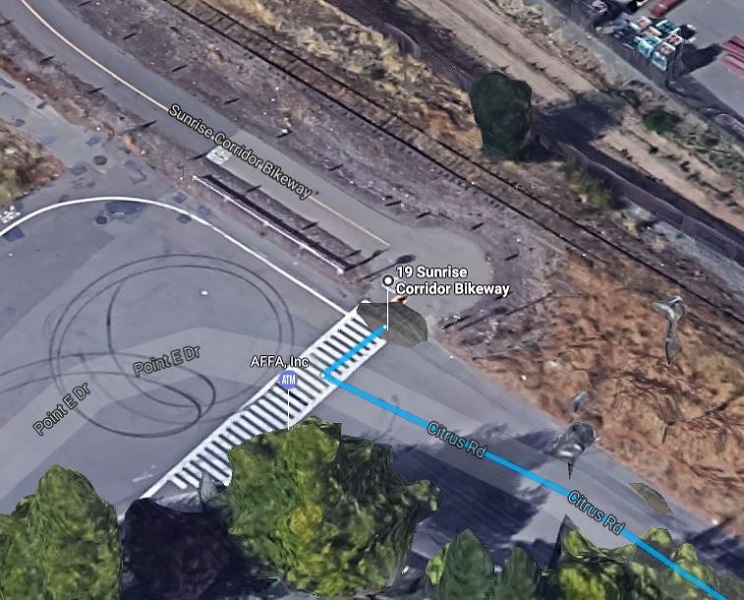 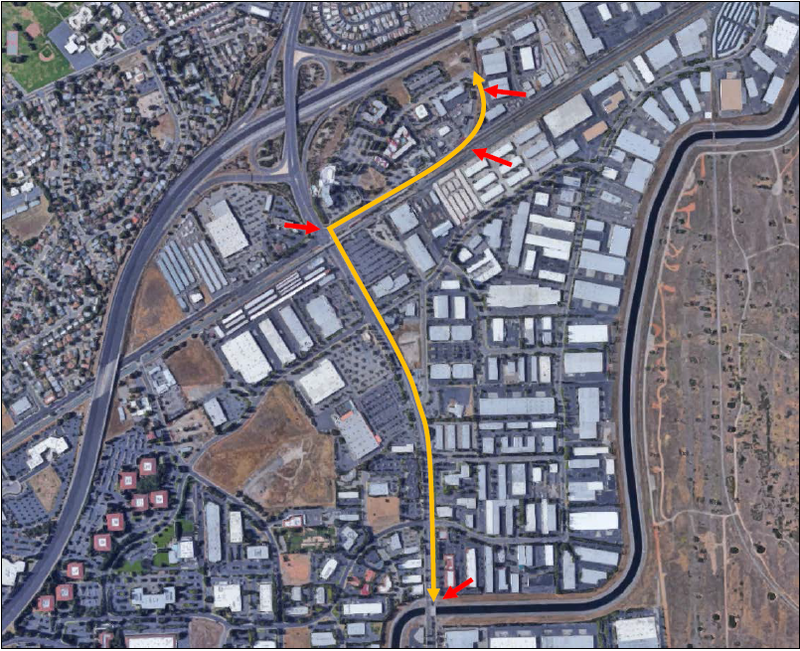 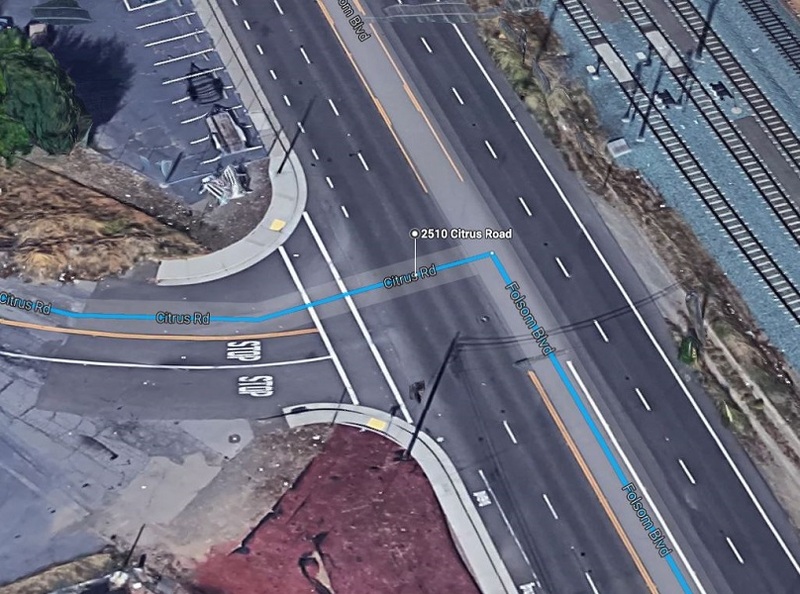 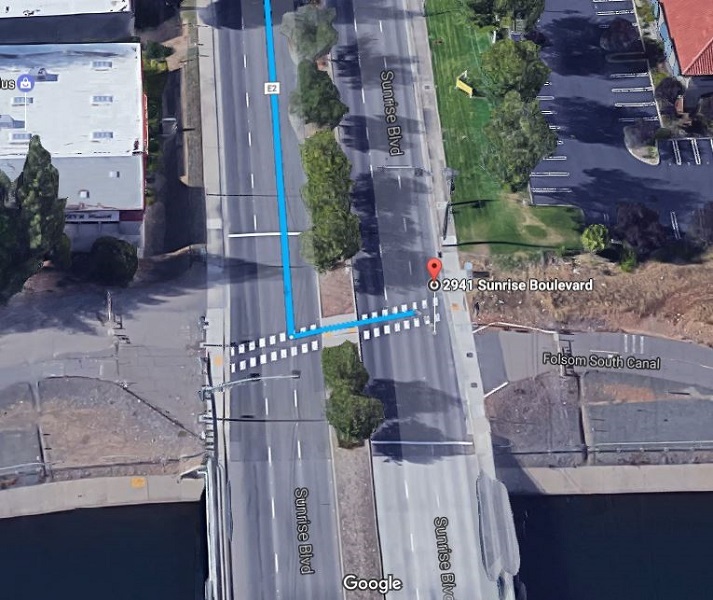 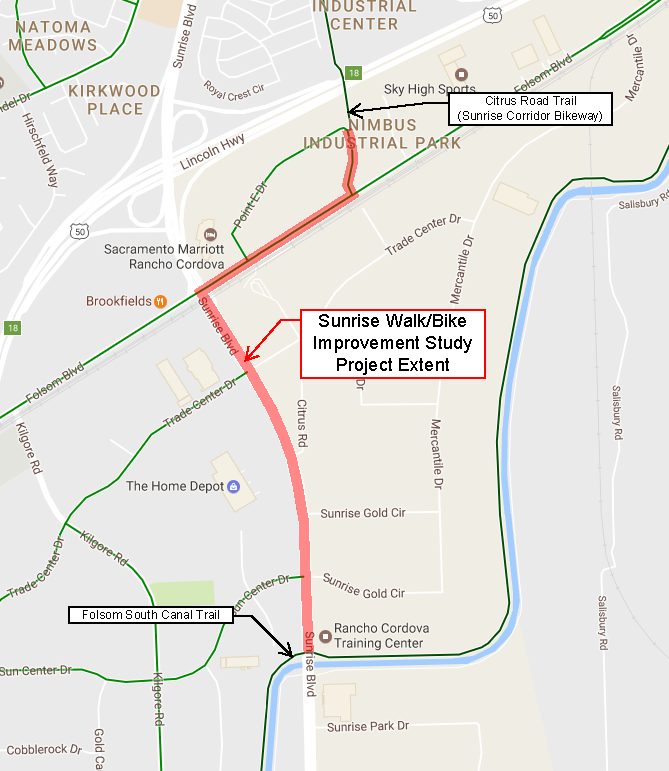 Improving bike access to and from the Folsom South Canal along Sunrise Boulevard may also support greater regional multi-modal connectivity via the Sunrise light rail transit station on Folsom Boulevard. 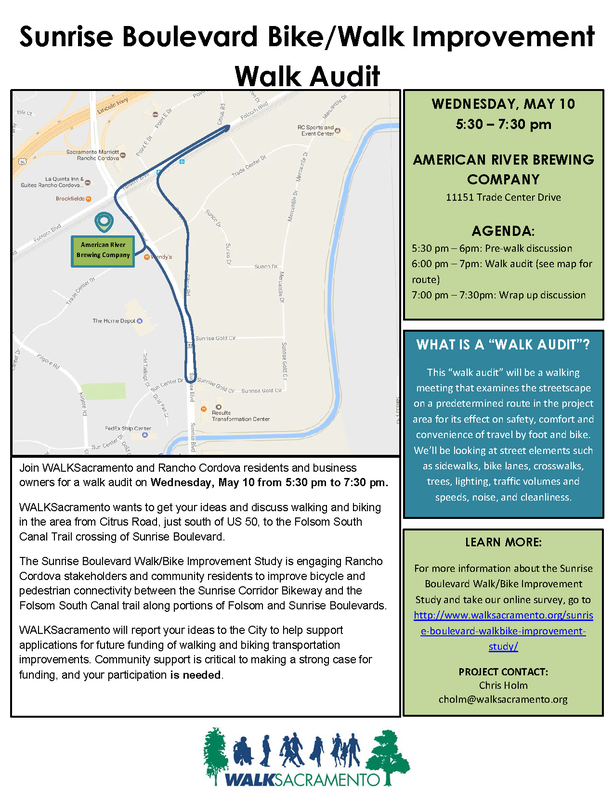 Details: Come learn more about the project, share your thoughts and ideas, and learn about the upcoming Walk Audit and other public events following the kickoff meeting. 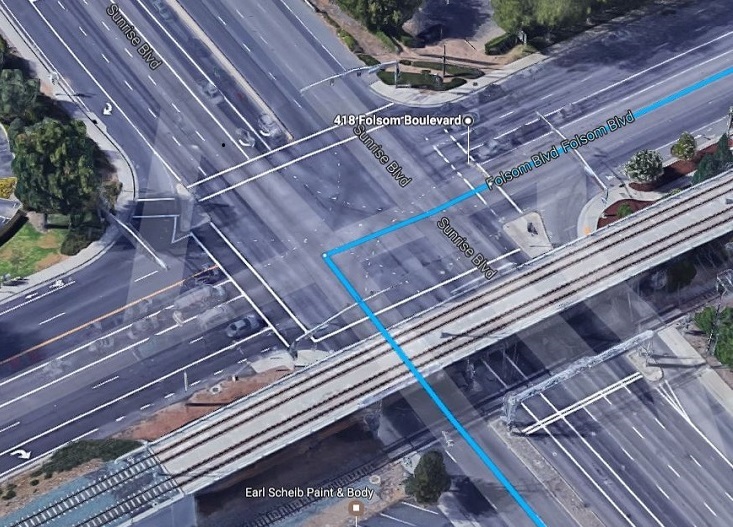 We want to know how you currently use Sunrise Boulevard and Folsom Boulevard. 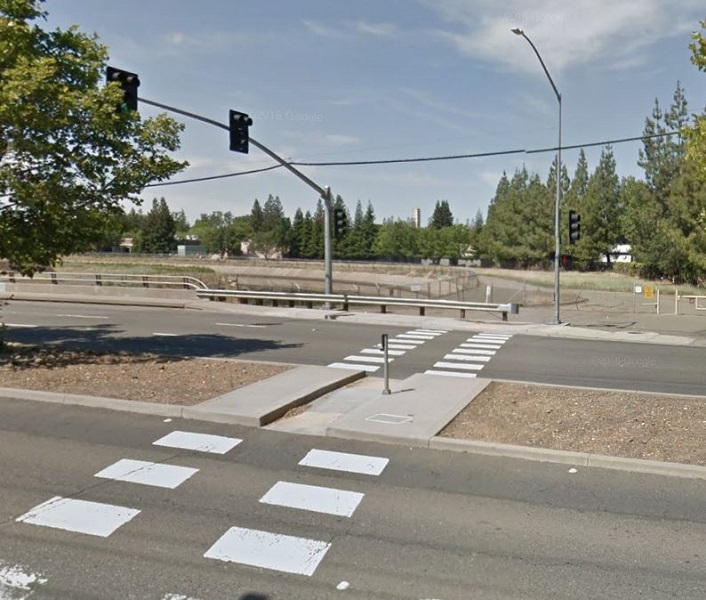 Your opinion will help shape future project needs and our end recommendations sent to the City of Rancho Cordova.